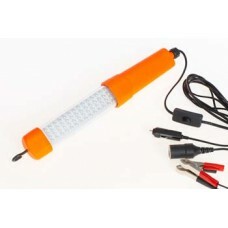 4x4 adventure light LED - affectionately known among ARB staff as the obnoxious camper light because this light is unbelievably bright. 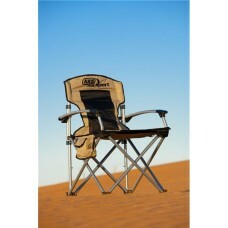 This light offers a whole lot of shine with a very low current d..
Back in September 2009, ARB released its first camp chair. "One of the biggest problems with camp chairs on the market today is that they are built to meet a price point which effectively means they.. Put wasted space to good use with the Flexitank Universal bladder range. This extremely durable water bladder lies across the rear seat foot well, cargo area and roof rack of most 4WD vehicles, and ca.. 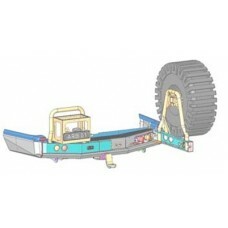 Right hand side wheel carrier option to be fitted with Rear Bumper part number 5615010. Supplied in a satin black powder coat. 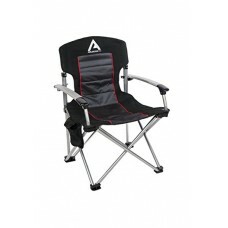 Required Parts: 5615010 - Rear Bumper..
One of the biggest problems with camping chairs on the market today is that they are built to meet a price point which effectively means they are not built to last. 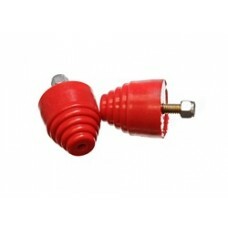 So when ARB started looking for a..
2 1/8" Height 2" diameter Performance Polyurethane Specially Designed Mechanical InterlockEnergy Suspension(R) performance bump stops help cushion a collapsing suspension, preventing bottoming-out an..